Direct fit to a single gang deep back box. 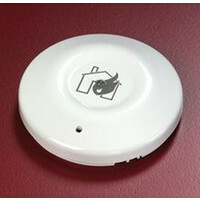 Text is available in other languages. 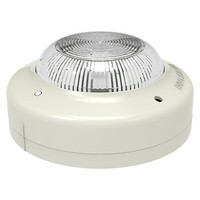 Very bright, easily visible LED. 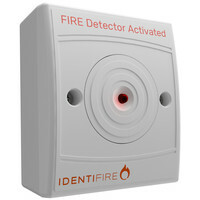 Suitable for use on both conventional and addressable alarm systems. 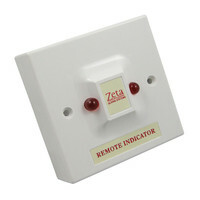 Available as flush or surface mounted option. 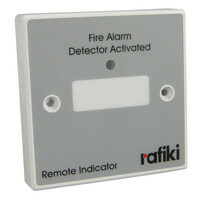 Remote Indicator c/w 'Fire Alarm Detector Activated' text.